Em, a welcomed new found friend here in San Francisco and fellow photographer asked me to snap a few photos . It's for a blog she's collaborating with fellow fashionable ladies on what to wear to various business settings. 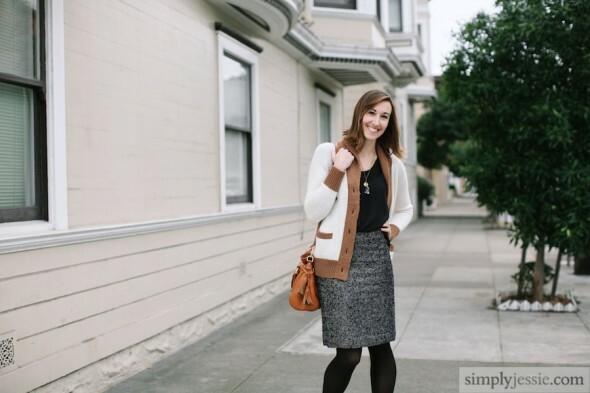 This week is on what to wear to a client meeting! Check out the post here.